The U.S. government is at odds with yet another Silicon Valley firm thanks to encrypted communications, this time targeting Facebook-owned messaging superpower WhatsApp over federal wiretapping statutes. In the wake of WhatsApp's move to add end-to-end encryption to text messages and VoIP calls made through its service, law enforcement officials have been unable to execute wiretapping warrants on WhatsApp users. Though the Justice Department has yet to decide on a course of action, the government is contemplating legal proceedings similar to those in which it is currently embroiled with Apple, according to the New York Times. As with the Apple case, investigators were able to execute warrants on WhatsApp exchanges until the company began adding encryption in 2014. As noted by the Times, wiretapping has a long history as an important investigative tool and many in the law enforcement community are worried about losing these capabilities. "You're getting useless data," former federal prosecutor Joseph DeMarco told the paper, referring to intercepting encrypted communications. "The only way to make this not gibberish is if the company helps." Apple itself has been caught up in similar debates over its iMessage application. iMessage is also encrypted end-to-end, and the company has no way to decode messages in transit. 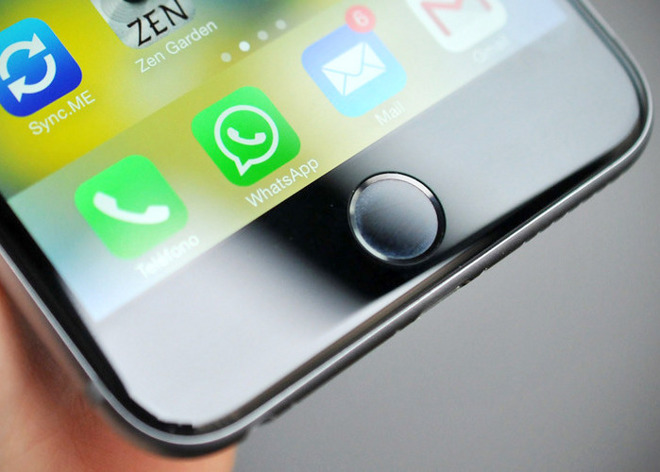 While Apple handles billions of iMessages each day, WhatsApp is a much larger service overall. The company has more than 1 billion users around the world, and in some countries WhatsApp is the de facto messaging standard. Highlighting the international implications, a Facebook executive in Brazil was arrested earlier this month over the company's failure to comply with a court order to turn over WhatsApp data. "We are disappointed that law enforcement took this extreme step," WhatsApp said in a statement after the executive's arrest. "WhatsApp cannot provide information we do not have."